An expanded edition of this classic book on grief and loss---with a new preface and epilogueLoss came suddenly for Jerry Sittser. In an instant, a tragic car accident claimed three generations of his family: his mother, his wife, and his young daughter. While most of us will not experience such a catastrophic loss in our lifetime, all of us will taste it. And we can, if we choose, know as well the grace that transforms it. 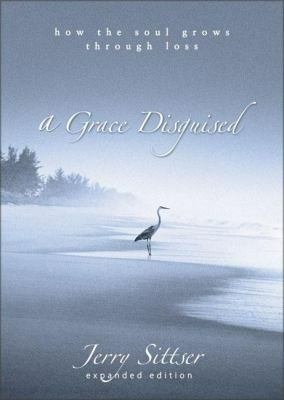 A Grace Disguised plumbs the depths of sorrow, whether due to illness, divorce, or the loss of someone we love. The circumstances are not important; what we do with those circumstances is. In coming to the end of ourselves, we can come to the beginning of a new life---one marked by spiritual depth, joy, compassion, and a deeper appreciation of simple blessings.